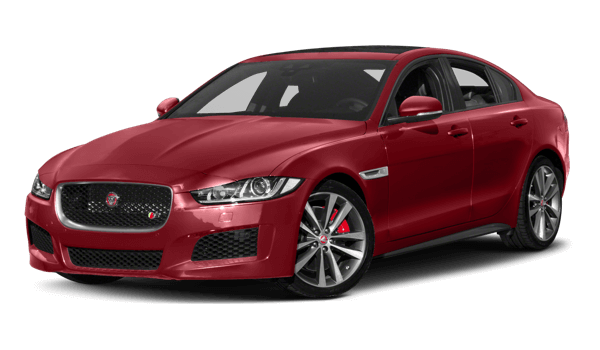 Saddle River drivers prefer the power and versatility of a luxury vehicle, and many compare the 2018 Jaguar XE vs the 2018 BMW 3 Series to determine which one makes the most sense to fulfill your needs. If you truly want to see which of these models offers you the power you desire with the amenities and finishes you prefer, then compare the Jaguar XE and the BMW 3 Series below. It’s not always easy to handle what the Mahwah roads throw your way, which is why having a vehicle that can handle variety and instant change is a necessity. The Jaguar XE brings an ample amount of handling to the forefront, giving you an enhanced drive. Some luxury vehicles are known more for their finishes than their power, but the Jaguar XE offers performance features you won’t want to miss. The 2018 Jaguar XE is a better choice than the 2018 Mercedes-Benz 3 Series due to its enhanced handling and performance features. 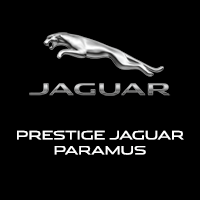 When you’re ready to see this vehicle up close and personal, be sure to visit Jaguar Paramus. 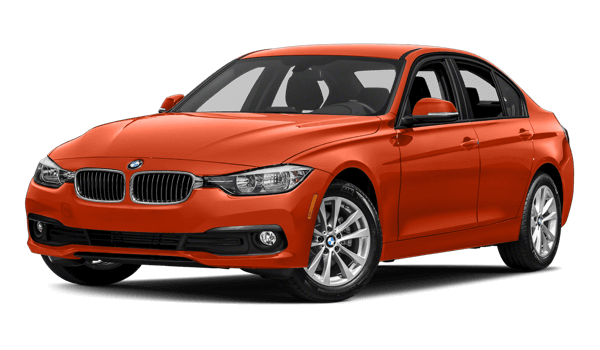 We have a nice selection of models to choose from, so come see our inventory at 405 NJ-17 in Paramus, NJ today or contact us at (844) 336-0190 to see our vehicle specials. Learn more about the Jaguar XE when comparing it to the INFINITI Q50 too!